Natural Mica Flooring to allow you to completely customize your floors and Walls. Flooring not only looks amazing but also has unbelivible advantages. LEATHER WALL PANELS AVAILABLE FOR ALL RESIDENTIAL & COMMERCIAL INSTALLATIONS, HOTELS, & RESTAURANTS. Silk Plaster liquid wallpaper can be used to implement any design ideas on the walls and ceiling, experimenting with different textures and colors. Amazing beauty pictures and applications - all this is possible to create, having at hand such a miracle as liquid wall covering Silk Plaster. we offers an wide-range of wallpaper designs, styles, colors and textures imported from Korea, Germany and parts of middle east. a new technology for flooring manufacturing. An incredibly huge selection of colors, images and materials to create them suggests that this method is a promising device and popular lately. 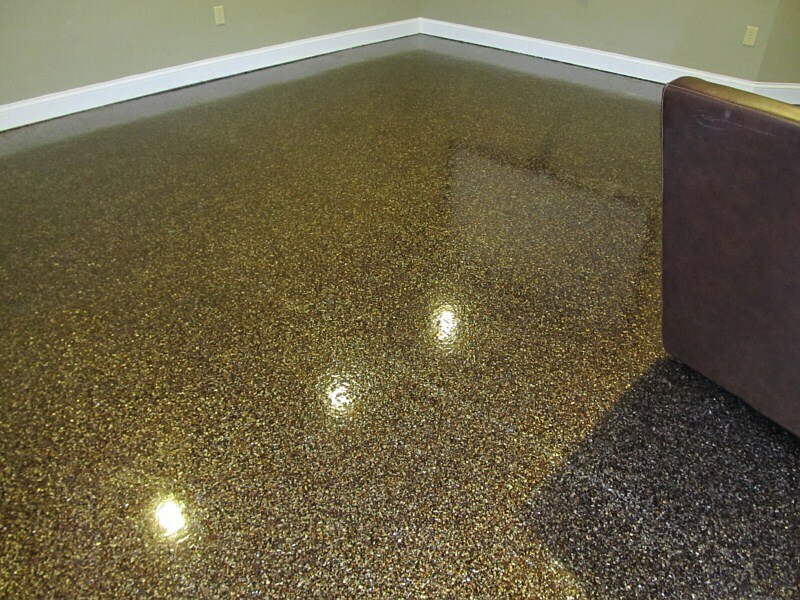 METALLIC FLOORING is the new trend in flooring, with new innovative materials and solutions. It is widely used in Residential, Hospitality and Commercial spaces. The price range from Rs. 250-400 per sft.